I can’t reach an agreement but I don’t want to go to court. What can I do? If you have tried to resolve your dispute outside of court but have been unable to reach an agreement, you may wish to consider arbitration as an alternative to court. Arbitration is similar to court in that the arbitrator acts like a judge and makes a binding decision. There are some important differences between arbitration and court. Firstly, an arbitrator is not a judge but a lawyer that has completed specialist arbitration training. Secondly, arbitration can only be limited to financial matters such as property settlement, spousal maintenance and financial agreements. It cannot deal with arrangements for children such as where they will live and whom they will spend time with. 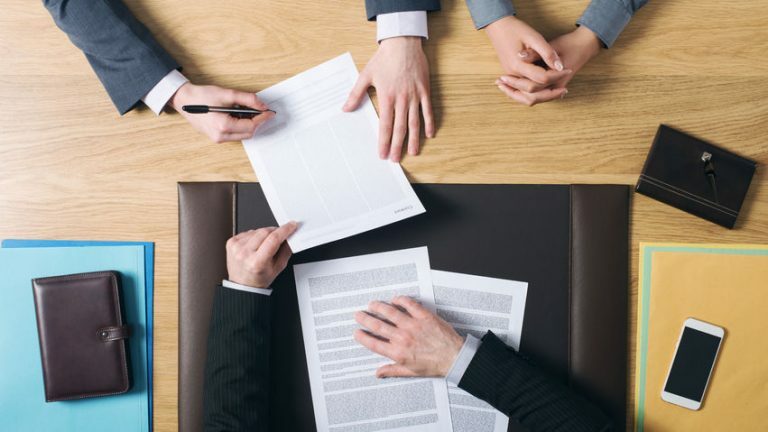 The benefit of arbitration is that you can determine when and where it will happen. By setting your own timetable, you can avoid the delays involved in the court process. Generally, the arbitrator agrees to provide his or her decision within 28 days from the date of the hearing. The rule of thumb in the Family Court is 3 months however this can often be much longer. The other important difference is that you can choose which arbitrator you would like to decide your case. Our system of law does not permit parties to choose which judge they would like. One of the benefits of arbitration is that it can be used in conjunction with another method of dispute resolution, such as mediation. Currently, there are discussions under way about combining mediation and arbitration. One of the options being considered is a process of mediation whereby parties try to reach their own agreement however if at the end of the mediation they are unable to do so, an arbitrator then decides the matter. In limited circumstances if you not agree with the decision, you may apply to have the arbitrator’s decision reviewed by a judge of the Family Court. However if you agree to be bound by the arbitrator’s decision, you may be prevented from later bringing proceedings in the Family Court on the same subject matter. If you are considering arbitration as a way to resolve your financial dispute and would like more information on whether this process is suitable please contact one of our family lawyers. The process is highly flexible and will differ depending on the circumstances of the dispute. Generally, parties will have an initial meeting with the arbitrator to enable the arbitrator to get an understanding of the issues in dispute and the assets available for distribution. Following that, in stages within a set timeframe, parties will present their arguments and evidence to the arbitrator. This process usually ends with a hearing in which the arbitrator may ask questions and clarify points on the arguments and information submitted by both parties.